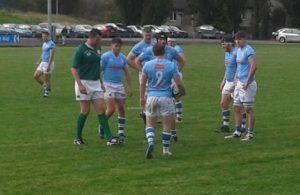 THE planning for the next five games in five weeks is critical to the Irish provinces for the remainder of the season. The player rotation system will be severely tested with three major competitions running parallel. The demand on the players in this period will be huge and club coaches will be hard pressed with the usual injuries and the international call ups. You have to assume that the Heineken Cup will take joint precedence in national interest with the Guinness PRO14 on the podium in third place. There are five weekends involved from 5/6 October to the 3/4 November. 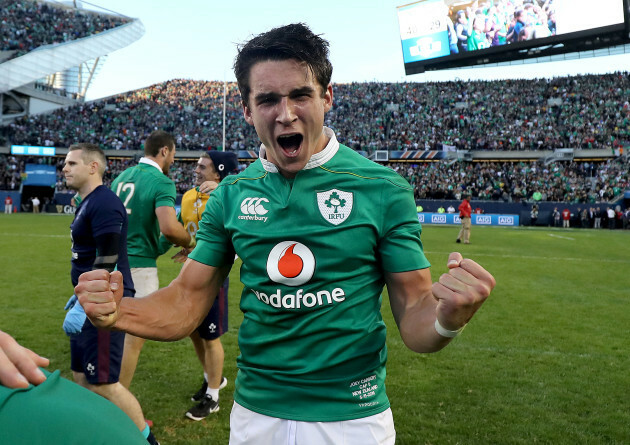 As Ireland take on Italy in Chicago on the 3rd November, the call ups to the national squad are expected to assemble on Sunday 21st October at Carton House. Ulster has Connacht on the 5th Oct. Leicester Tigers at home on the 13th and Racing Metro away on the 20th. Then on 26th Dragons before heading off to the away game with Benetton on the 3rd November. 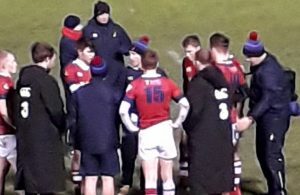 The three Irish clubs in the Heinken Cup first round have drawn three Gallagher Premiership Clubs, who all enjoyed successes in recent weeks and sit in the top end of the table in their competition. It is the assumption the each of the coaches has a broadsheet with names and replacements (in modern English a Road Map) for the next period of the season. The Heineken cup runs again in December with rounds 3/4 and again in January with rounds 5/6 but it does not have the national squads to contend with until the end of January 2019. The GuinnessPRO14 has to survive both competitions and this is where the big squads come into play and present opportunities for the other squad members. Last year Leinster used 55 players in total, many of them during these congested periods.